Celebrate 75 years of Madeline! 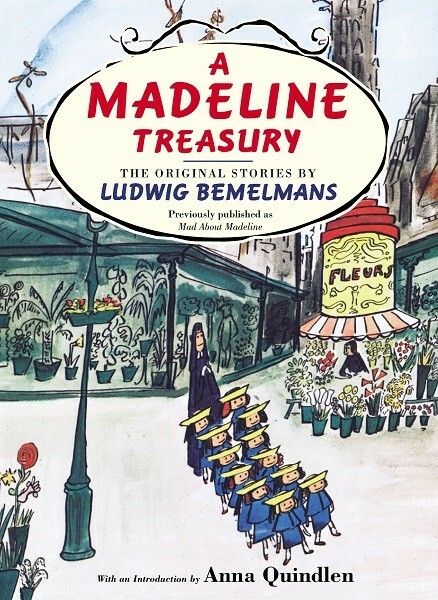 Here, collected in one handsome volume, are all the adventures of Madeline, a fearless little girl full of mischief and vitality who is one of the world's most popular and beloved fictional characters. Madeline, which was first published in 1939, and its five sequels have charmed generations of readers, and become true classics. In each of these books, Bemelmans' humorous verse, his immortal characters -- Miss Clavel, Pepito, the magician, the others -- and his wonderful, whimsical drawings of Paris combine to create a memorable reading experience for people of all ages. 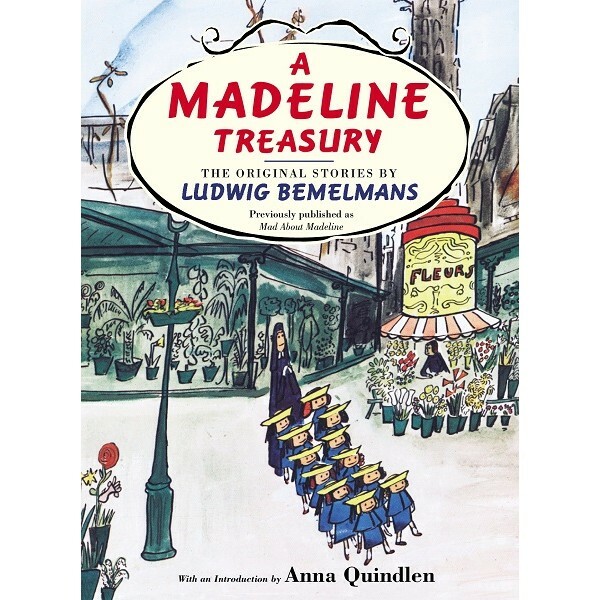 Pulitzer Prize-winning journalist Anna Quindlen has written an introduction to the collection, which also includes The Isle of God, an essay by Bemelmans on how he invented Madeline, and never-before-published working sketches of Madeline, as well as photos of the Bemelmans family.